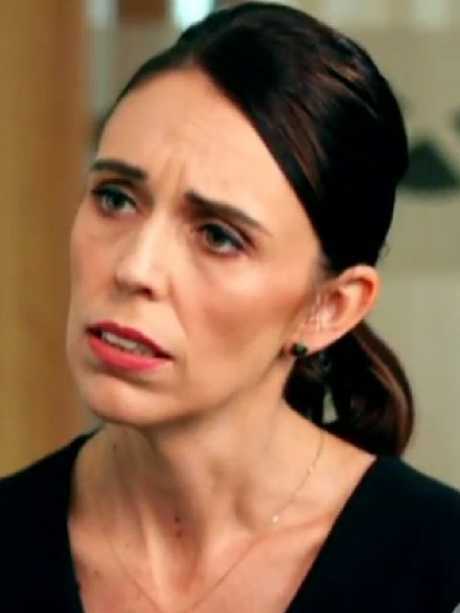 DISCOVERING the perpetrator of the Christchurch terror attack was Australian has helped New Zealanders "process what happened," Jacinda Ardern has told The Project. 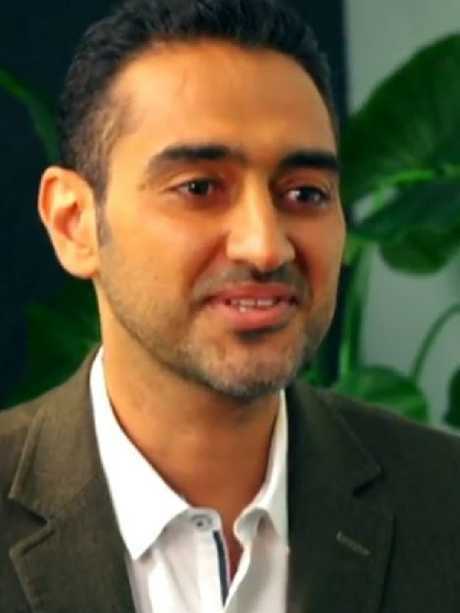 The New Zealand Prime Minister sat down for an interview with Waleed Aly which will air tonight about the mosque shootings which killed 50 worshippers earlier this month. In a preview, Ms Ardern told Aly it had taken her a while to digest that the man responsible, Brenton Tarrant, had been an Australian national living in New Zealand. 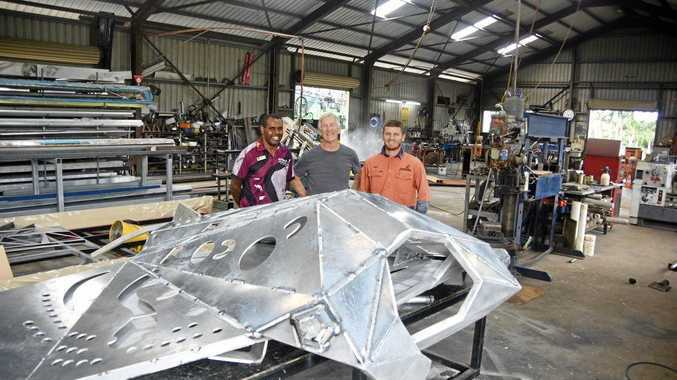 "That was news that did take some time for me to process that, but again New Zealanders are reflecting on the fact that it was not one of us because in part that helps them process what has happened here," she said. "But they do not point it out in an attempt to blame, that is not the reason that its raised." Aly also asked if Ms Ardern saw the Christchurch incident as a "genuine turning point," arguing it was "an unusual attack for a lot of the public, because it takes a community that's been framed as perpetrators and turns them into victims". "We have to acknowledge that that kind of targeting has happened before, this is not a world first, and so that is why our language is very deliberate. This is a terrorist attack," Ms Ardern replied. The Project host's heartfelt speech, in which Aly admitted he was "not shocked" by what happened, went viral and has since racked up more than 10 million views. In another preview, Ms Ardern can be seen greeting Aly with a warm embrace. Watch Waleed Aly's full interview with Jacinda Ardern on tonight's episode of The Project from 6.30pm on Network 10.